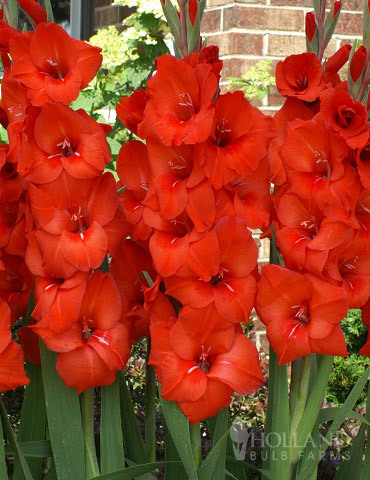 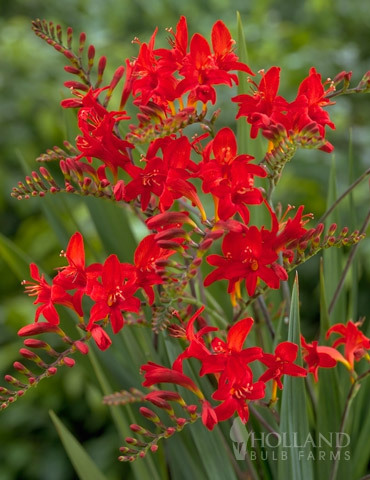 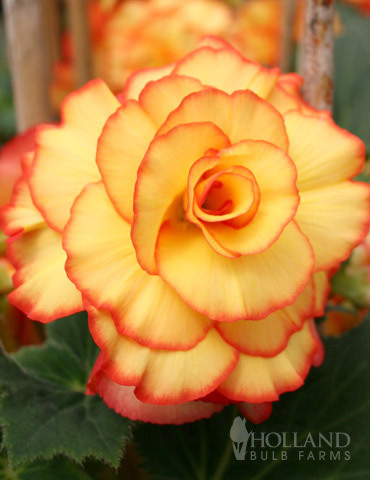 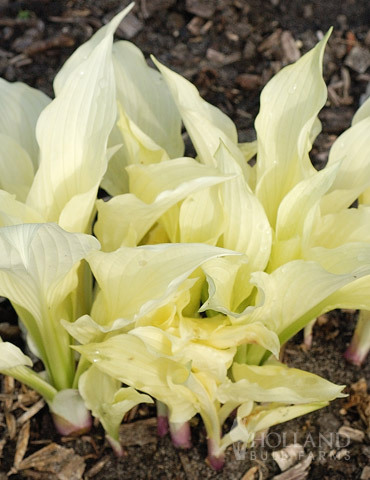 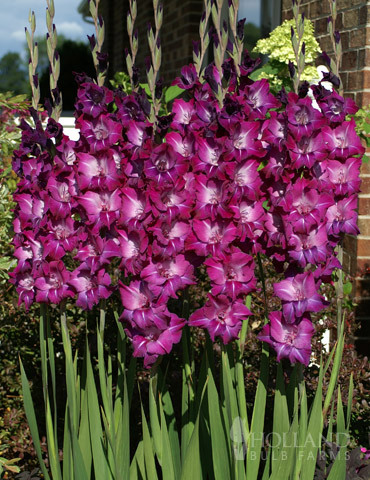 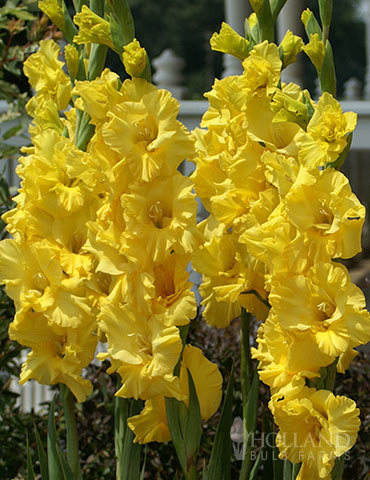 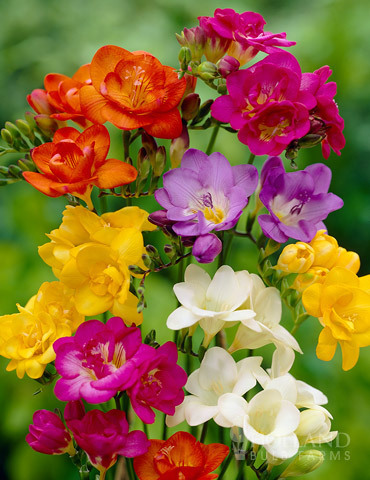 Showy, bright and easy to grow. 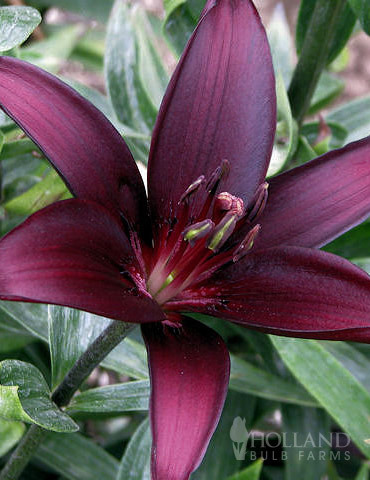 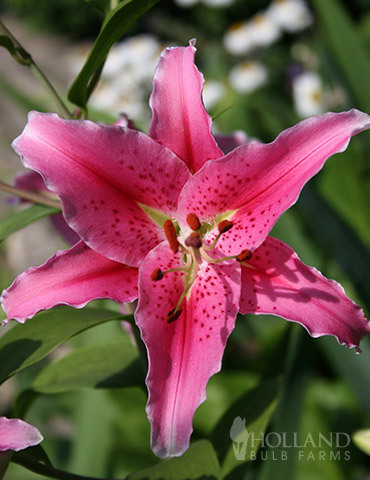 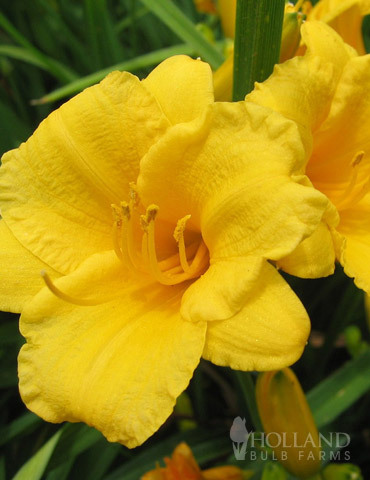 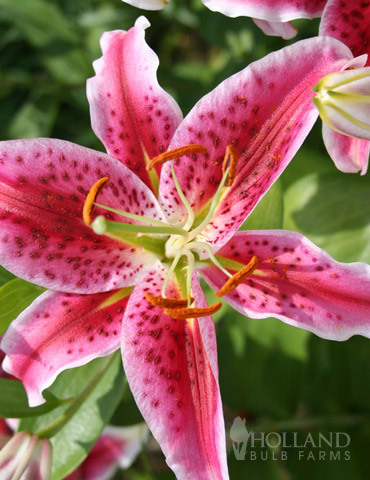 Our mix of Asiatic Lilies contains 5 bulbs for planting this Spring. 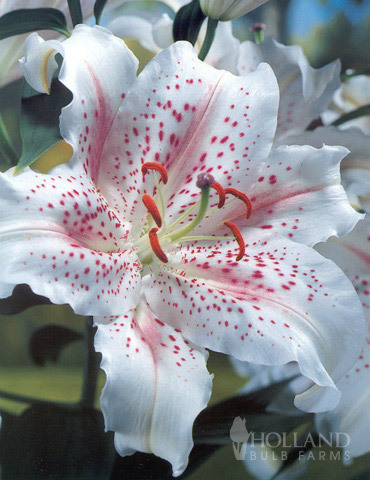 Asiatic Lilies bloom in early Summer, and you can expect this package of lilies to bloom and grow the Spring you plant them. 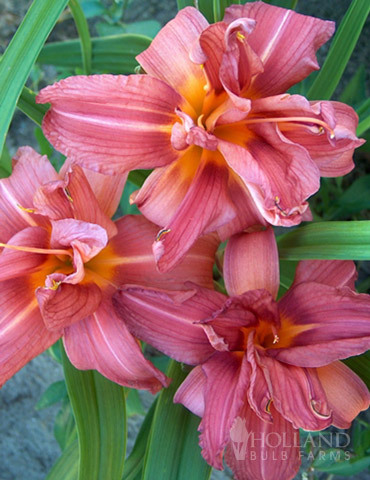 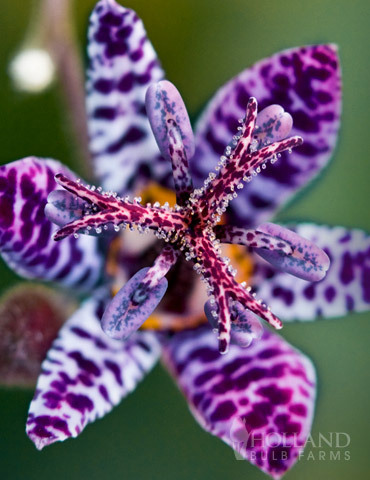 Asiatic lilies blooms face upwards and come in array of bright, bold and warm colors. 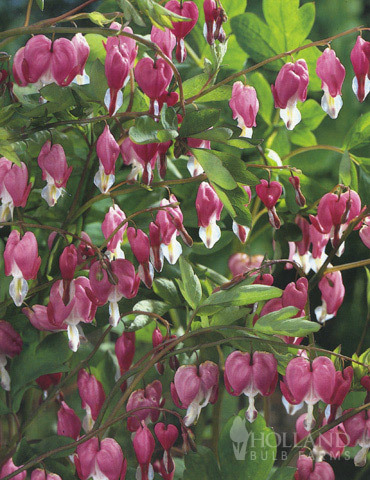 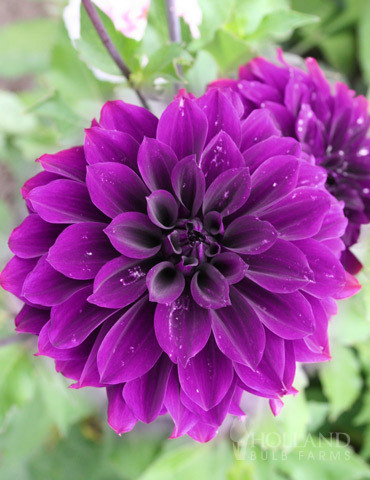 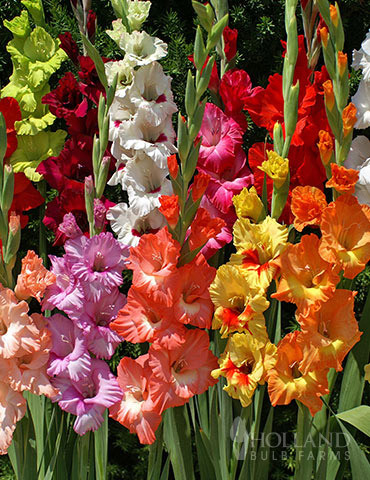 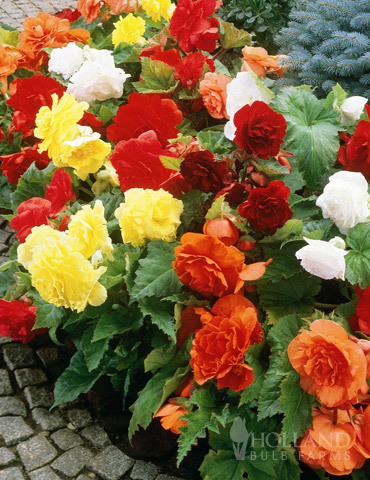 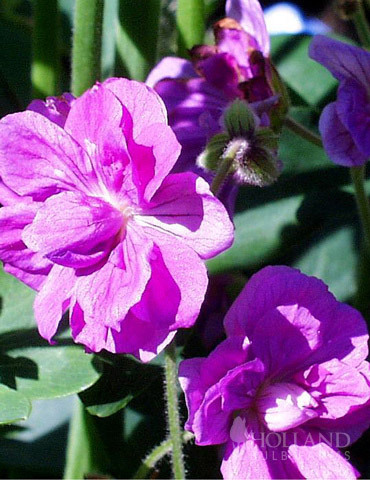 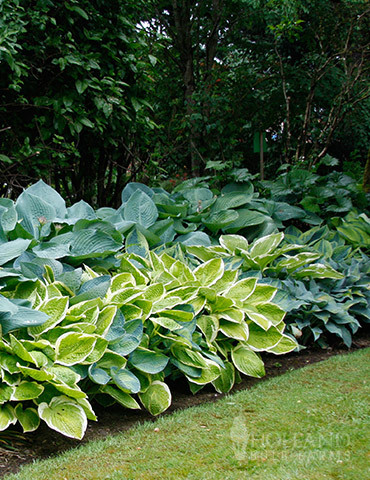 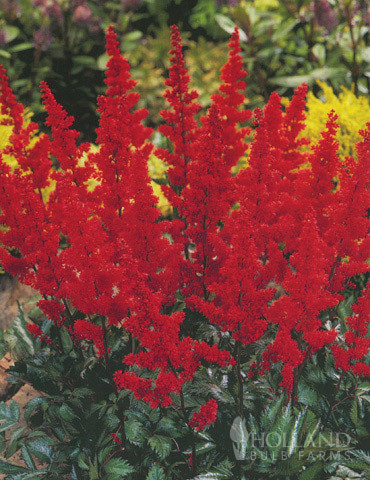 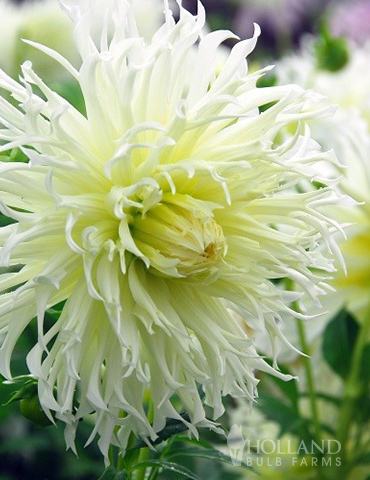 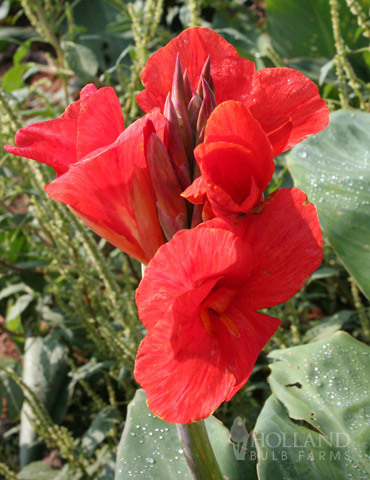 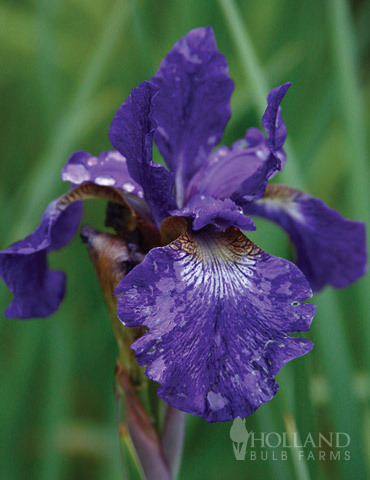 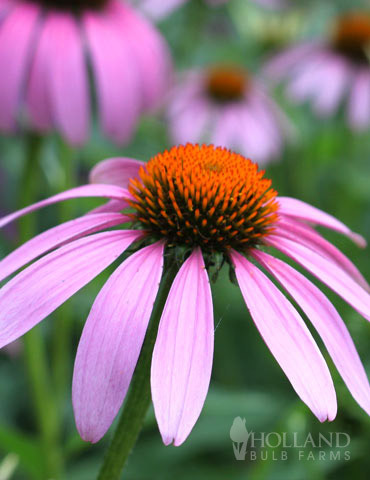 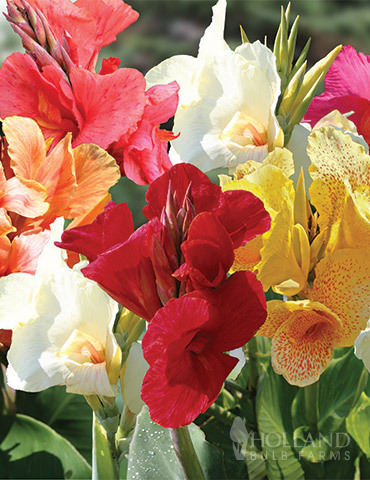 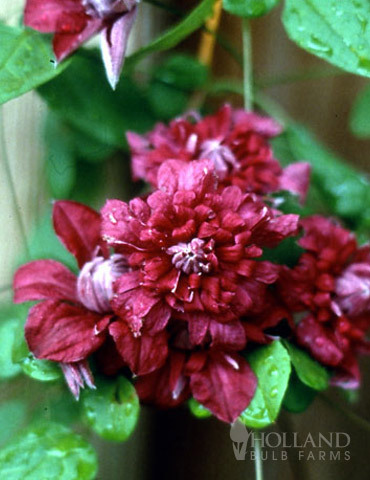 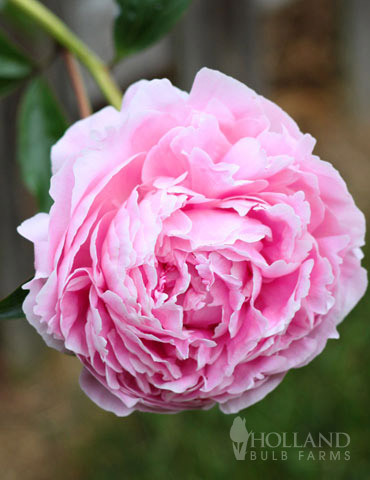 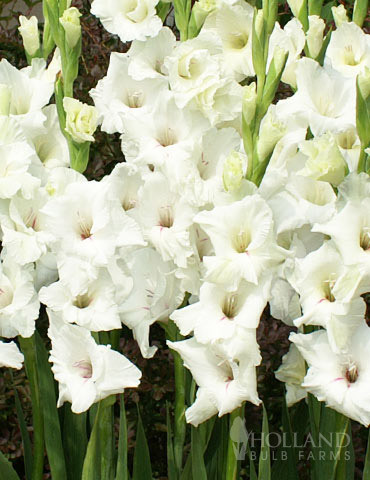 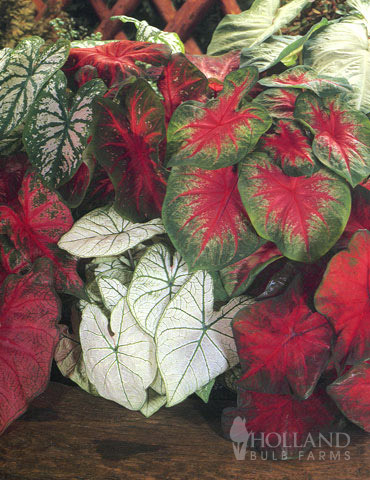 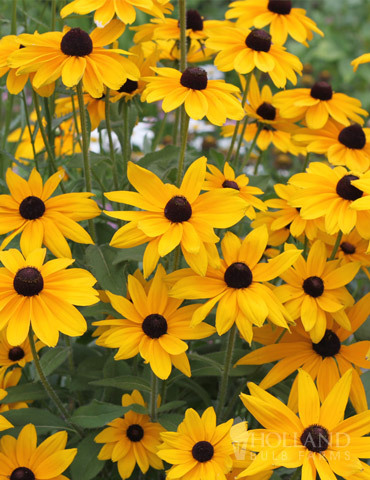 For best results plant in full to part sun, and in soil that is moist but drains well.